Holiday Giveaway! Mamie’s Toffee & Treats! Giveaway has ended! The winner is Kesha Hansley Gooding! This post is sponsored by Mamie’s Toffee & Treats. Opinions expressed are 100% my own. I am having a holiday giveaway! 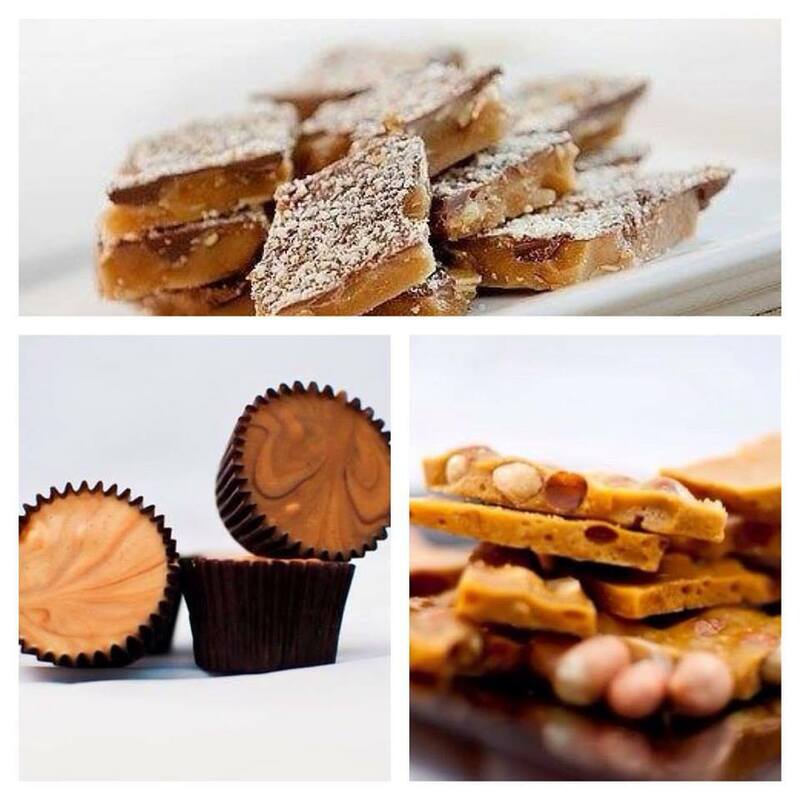 Mamie’s Toffee & Treats offers fine hand made candy and you could be the winner of a box of delicious treats! Scroll down for the GIVEAWAY DETAILS. 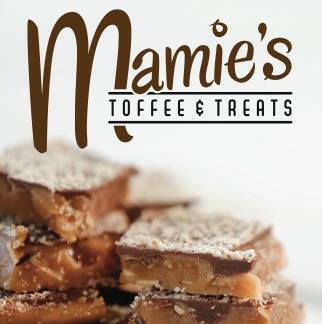 Mamie’s Toffee & Treats is a small Candy Company focusing on quality ingredients and original recipes such as toffee, peanut brittle, Tiger Butter, Caramels, and so much more! Mamie’s also offers a “Random Acts of Candy” where they give out a gift bag of candy to a deserving individual or group that has gone above and beyond or simply needs a real pick-me-up! Thanks to Mamie’s Toffee & Treats, one lucky Moore or Less Cooking reader will win 1 box of Mamie’s Toffee & Treats, valued at $16! Many thanks to them for providing the review and giveaway product. Giveaway is open to U.S. Readers. 1.To enter to win, simply leave a comment on this post and answer the following question: What is your favorite?Dark or Milk Chocolate? 2. Subscribe to Moore Or Less Cooking by email. Come back and let me know you have subscribed in an additional comment on this post. 3.Enter the rafflecopter for more entries! Winner: The winner will be chosen by Rafflecopter and announced at the top of this post. I will email the winner and if he/she does not respond within 48 hours, another winner will be selected. Disclaimer: Mamie’s Toffee &Treats sent me chocolates and will be mailing the prize out to the winner of the giveaway. My opinions remain entirely my own, as always. Contest ends December 1st at 12:00 a.m. Filed Under: Give Away! Tagged With: Giveaway! !